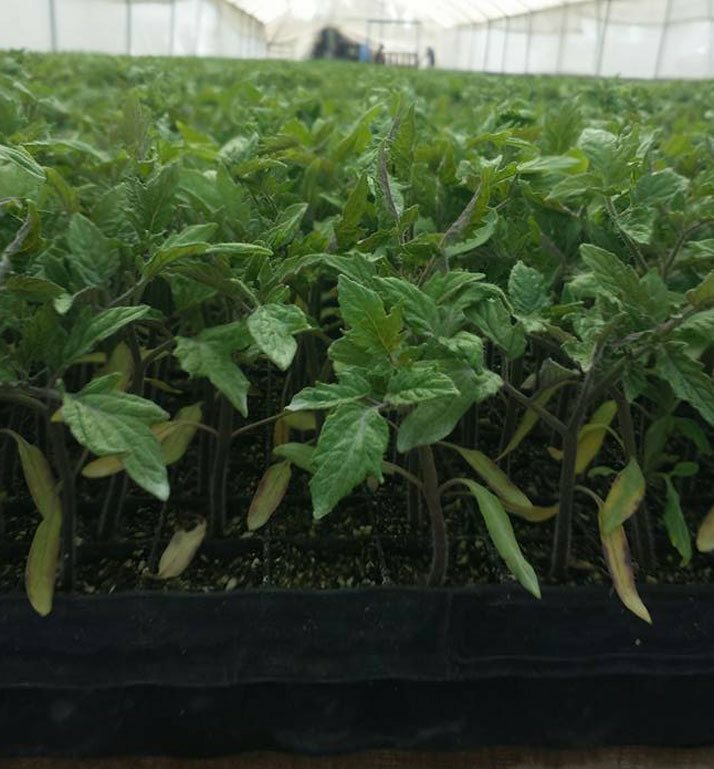 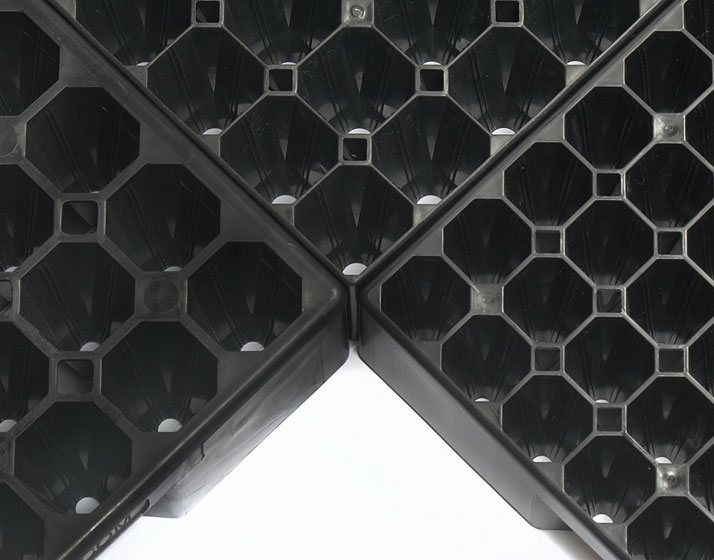 We supply commercial nurseries and growers across the globe with long-life, mechanizable, air pruning propagation trays and containers. 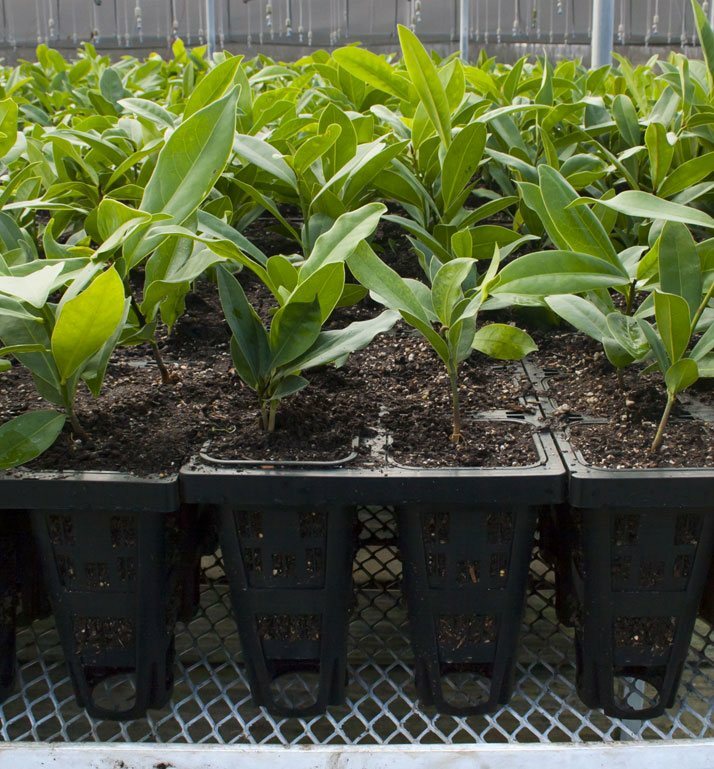 We design all our products to ensure you grow the highest quality plants in the most profitable way possible. 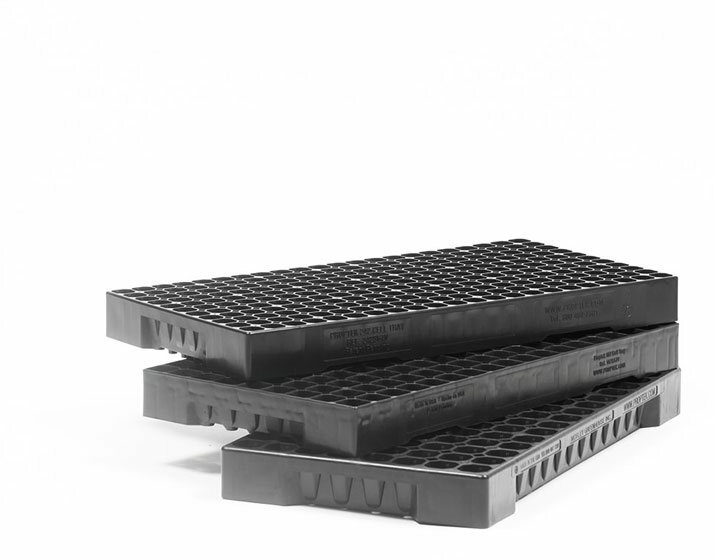 All our trays and containers are injection molded and are designed to last for many years, rather than just a season or two. 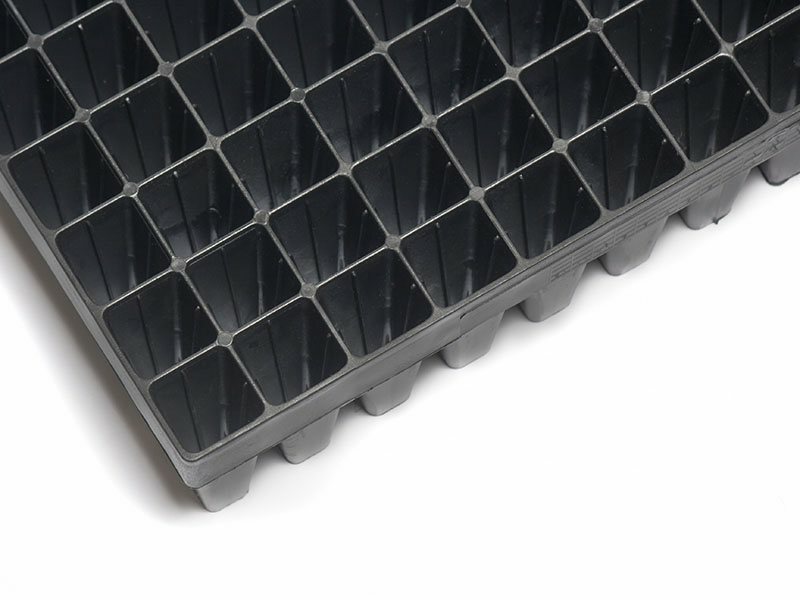 This makes them great value for money, and more environmentally considerate too. 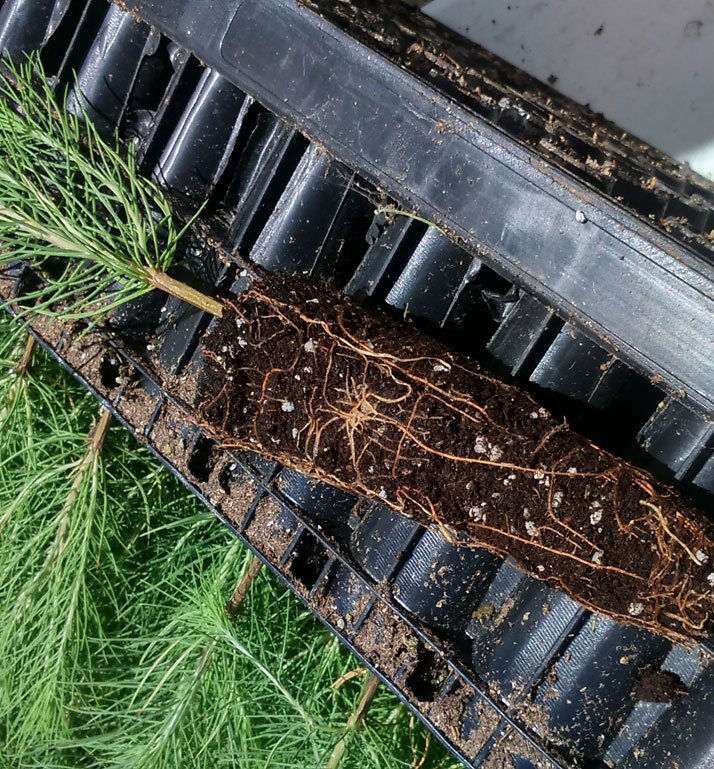 The purpose of our trays is to create as natural a root system as possible whilst reaping the benefits of a containerized system. 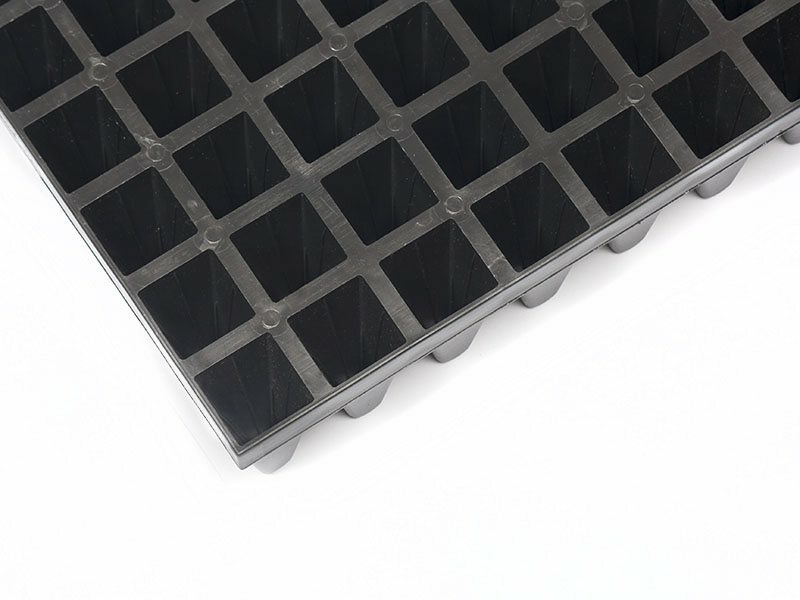 Our pots and trays are designed to be future proof, practical and fit both current and future nursery set ups. 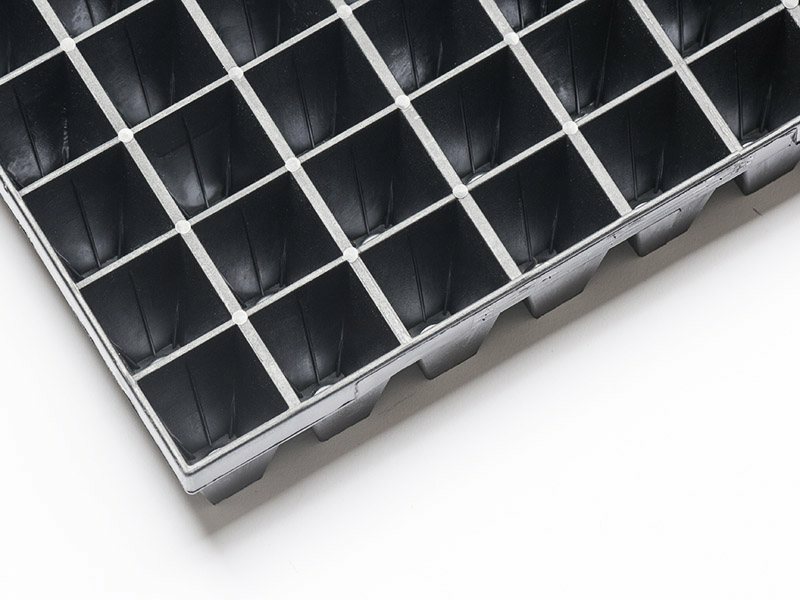 They are great for mechanization too – helping to greatly decrease your nursery labor bills. 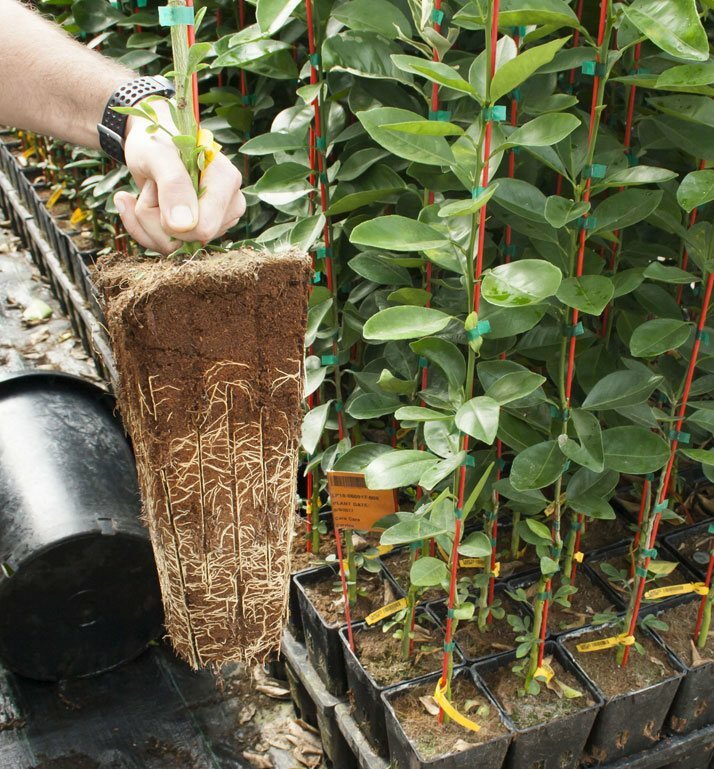 By establishing plants with better air pruned and more natural root systems, nurseries are able to improve the overall plant quality. 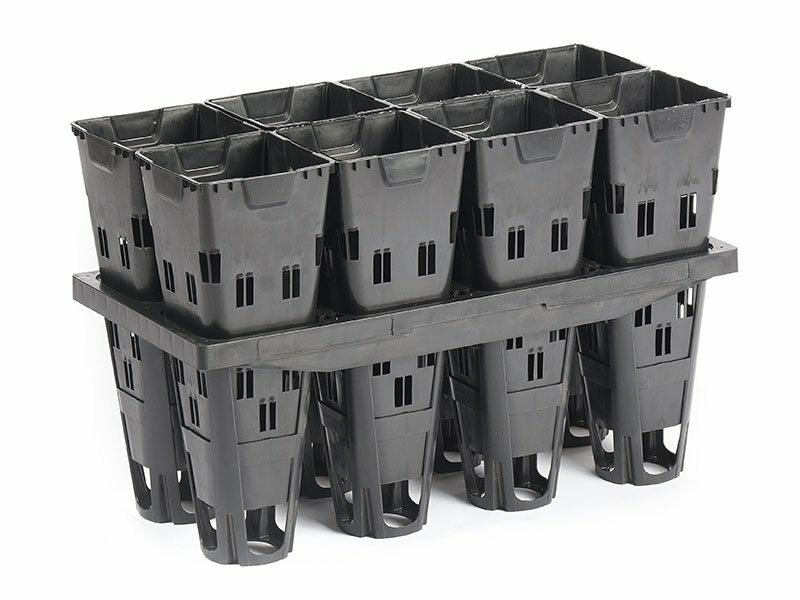 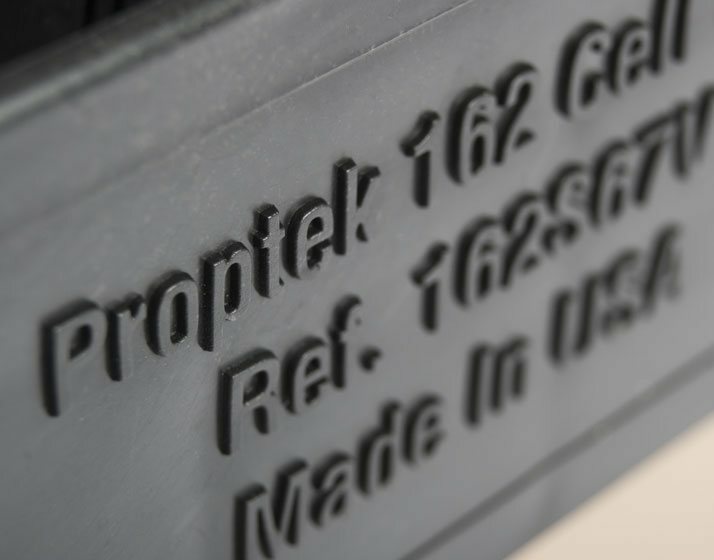 At Proptek, our trays and containers are scientifically designed and developed to enable the use of techniques such as air root pruning and mechanization features. 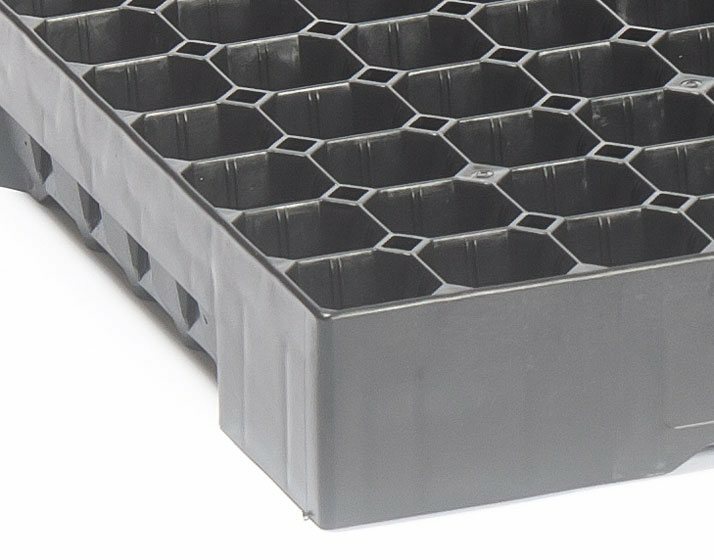 Our long life injection molded plastic trays are designed to last for many years, making them a cost effective option for nurseries. 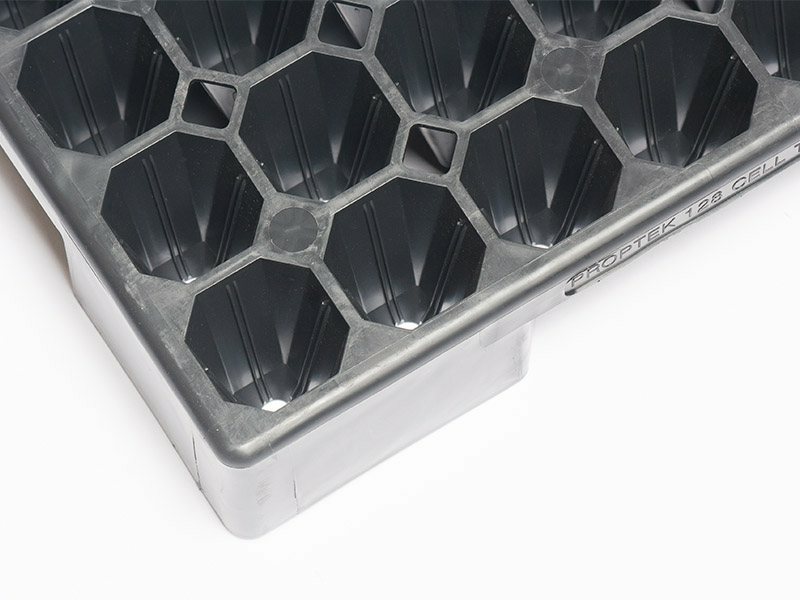 Our products are also much more environmentally friendly than Styrofoam or thermoformed trays.